A high-side load switch made from a N-Channel and P-Channel MOSFET. The following image shows an IC based high-side switch. The TPS27082LDDCR, a high-side load switch IC. Some load-switches have reverse-polarity protection. More information of how they exactly implement reverse-protection with only the one MOSFET can be found in the The Substrate (Body) Connection section of the MOSFET page. 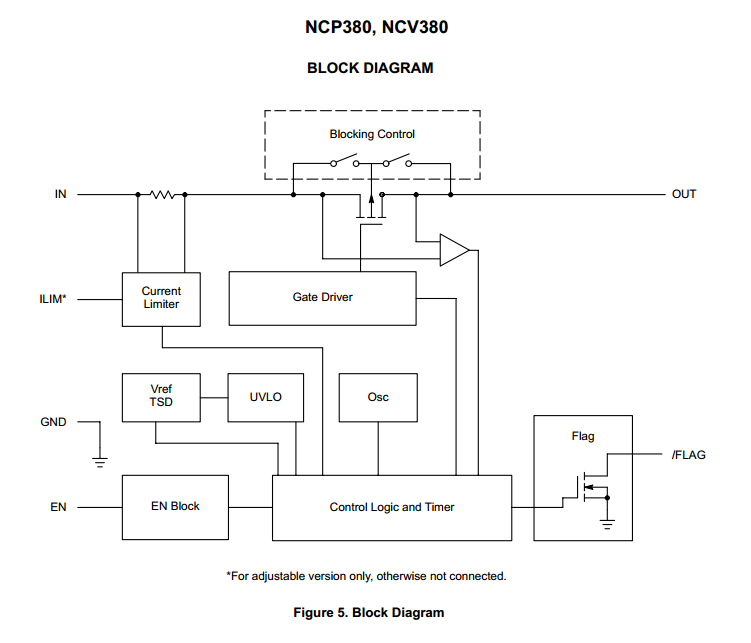 A functional diagram of the NCP380 high-side load switch. Note the switches connected to the MOSFET substrate which show how reverse-current protection is performed.